Neo4J has also listed their own use cases here: http://www.neotechnology.com/industries-and-use-cases/. To my own mind, however, I believe that graph theory is still undervalued and as of yet not well understood… to be fair, I am still learning about it myself. Nonetheless, when I read that a graph database is only good or something like, “Rock complicated graph problems. Fast” on the High Scalability blog site above, or the handful of use cases on the Neo4J site, I am surprised that its impact on social graphing is not more self evident. Personally, I have found that “graph problems” exist everywhere, yet up until now I simply haven’t had the tools or understanding to capture them in a meaningful way. We, as humans, understand this inherently – we are frequently confronted with the implications of our ‘network’ – the intersection of our business with our social interactions. I personally believe there is an application for graph theory throughout our lives. 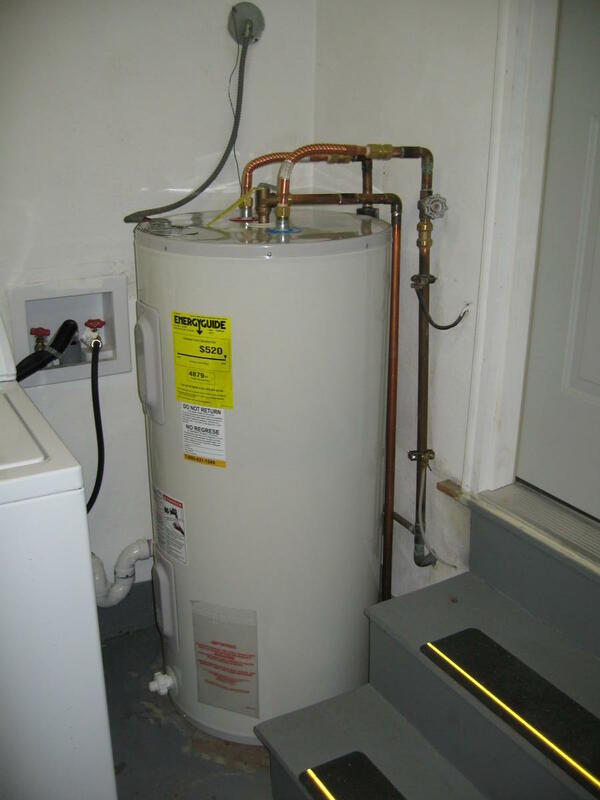 Several years ago, we developed a leak under our hot water heater. Water was leaking from all around our house, and since our house sits on a slab, with no crawl space or basement, we had no way to easily detect where the leak was. Fortunately we found a very clever plumber, who by selectively turning specific faucets in the house on and off was finally able to get a clear sound of the leak – we could literally hear it dripping from the pipes. Through his clever work , we were able to determine – through sound – that the leak was probably within a few feet of the water heater, rather than under the kitchen, near the sink or someplace else. This localized where we had to jack hammer through the slab, and prevented thousands of dollars worth of damage. Sure enough, the leak was in the hot water line, no more than a foot away from the water heater. I work for EMC as a Presales Systems Engineer, and I interact with customers every day. My job is all about assembling infrastructure solutions to solve business problems for our customers, and I happen to be focused on virtualization solutions. It is frequently necessary – desirable, in fact – to coordinate my efforts with my VMware or Cisco counterparts. 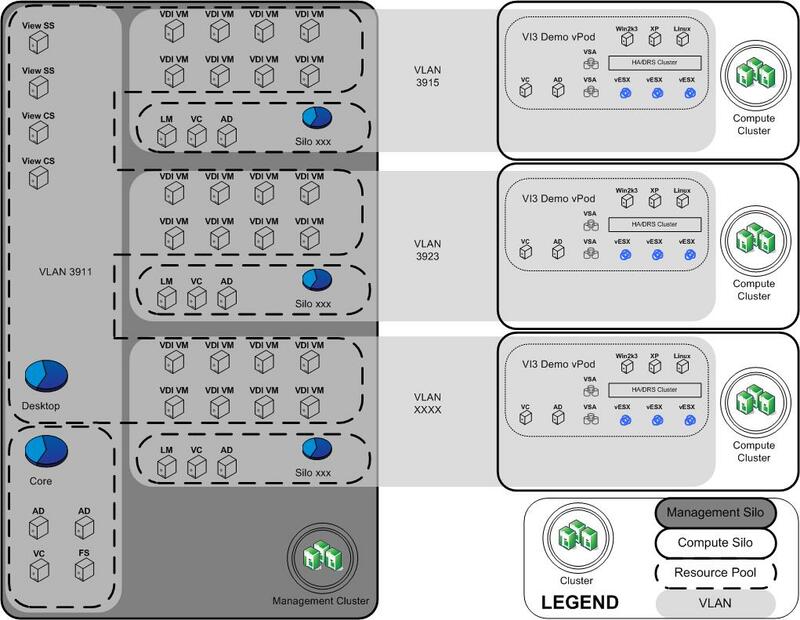 However, the sales and support models for the three companies – EMC, VMware, and Cisco – are significantly different. I work in the Enterprise Mid Atlantic South division of EMC, but any given customer may be a “Strategic” customer for VMware, while being a “Commercial Select” customer for Cisco ( don’t ask – account designations per vendor can be somewhat arbitrary). If I want to work with the VMware SE on a particular account, certainly it would be easiest to just ask the customer who their VMware SE is. However, there are times you might want to work with them before approaching the customer, and for that reason I might need to navigate the VMware presales organization to figure out who the correct SE is. Today, I maintain my own business network in my head – I already know the VMware and Cisco SE’s in the area, and I can usually reach out to them directly. But what if there was a kind of Facebook for customer / vendor relationships? LinkedIn doesn’t quite accomplish this – it allows you to designate if you have worked with someone at another company, but not necessarily the nature of that relationship. Org charts – I have worked with many organizations that have both functional and hierarchical requirements for their organization – employees are “matrixed” to multiple business units. A graph makes this extraordinarily easy to represent and navigate. CRM – if you work for a sales organization, you are familiar with the problem of the “business” structure of a customer versus their “political” structure… that is to say – who are the political and influential people at a customer, and that doesn’t always map cleanly to an org chart. Employees way down on the org chart frequently carry influence, this manager might have the ‘juice’ to get a decision made where another might not, etc. Again, a graph makes this easy to capture and represent, while many traditional CRM packages fail to do this seamlessly. Career management – what happens when you leave a role? You want to work with others that you know will help make you successful… My gut tells me there’s a graph problem there, too. 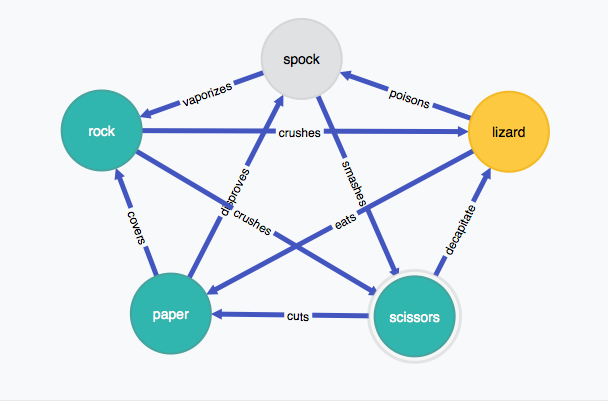 Conflict Resolution – Consider the problem of Rock-Paper-Scissors (or Rock-Paper-Scissors-Lizard-Spock) – modeling conflict scenarios and possible outcomes… I am thinking of a conflict modeling engine to help navigate problem resolution…. I would think there would be tremendous geo-political application. What do you think? What are some of the interesting ways you see graphs being used? This entry was posted in Miscellaneous, Next-Gen Apps, NoSQL and tagged EMC, Graph Database, Java, nosql, use-case. Bookmark the permalink.